Develop a media strategy plan with a “podcast specific” focus. To really get the best publicity out of your guest podcasting, you have to remember that your ideal buyers are people, not businesses. Focus on establishing personal connections with listeners in order to convert them to ‘buy’ you. Develop a specific message to deliver as a guest and identify your target buyers. Once you’ve determined your ideal buyers and the message you want to target them with, it’s important to ensure your guesting is converting into sales. One way to do this is to create landing pages specific to each audience you speak to. This will help you track who’s coming to your website and from which podcast audience they originate. iTunes Categories - Search for your targeted keywords. These words should reflect the pain points and interests of your ideal buyer. “Guesting Formula’ → # of iTunes Podcast Reviews / # of Podcast Episodes should be >25%. Aim to be guests on shows with at least 50 episodes. 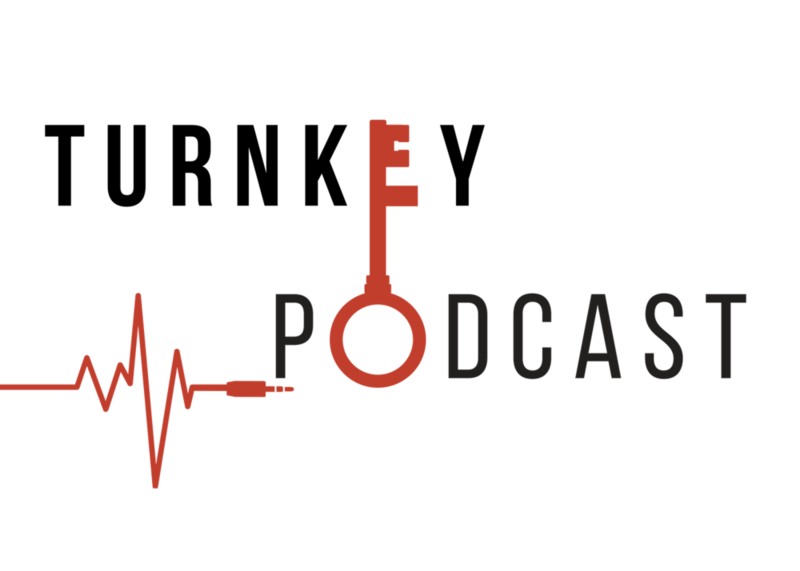 Ask your clients what their favorite podcasts are. They are perfect examples of your target audience. Plus, your clients might (soon) have their own podcast program and then you can approach them about podcast guesting. Once you’ve determined which podcasts you wish to appear on rank them on a scale of 1-10 based on which you wish to get onto the most. The highest ranking podcasts will likely be the oldest and most difficult to become a guest on. You should begin establishing rapport with the highest ranking hosts immediately. Other hosts you should reach out to on social media, follow them on all of their platforms, subscribe to their show(s) and, most importantly, listen to their podcast to understand the show’s format, the style of the program and how the guests connect with the audience. Once you’ve done all of that, then begin to approach the hosts about being a guest on their show and how your message will connect to their audience. Record your episodes on your selected podcast shows as soon as possible. Many shows have a tremendous backlog of interviews and it could be months before your interview airs. Create a spreadsheet that tracks each of the programs you podcast guest. Well-organized podcast programs have online scheduling calendars and reminders as to your recording times AND the ‘go live’ dates. Be in a quiet place for the interview. Silence your phone. Turn off other applications. Avoid being in a room with a lot of echo. Use a microphone. For around $50 there are many options that will make you sound great. This is your opportunity to share your brilliance with the host, the show’s listeners and the whole world. A podcast interview episode demonstrates a true reflection of your expertise, your skills and your authentic self. To make your interview truly convert, offer a free ‘give away’ of some component of your offering, product or service. The link to that give away should direct podcast listeners to your specific landing page. This is a great way to connect to the audience, gain contact information and have them ’transact’ with you. Your other “paid” offerings or information should all link from your ‘give-away’ item. Promote the podcast show when you schedule the interview. Promote the podcast show before your record. Promote the podcast interview after you record. Promote the podcast when you learn when the podcast is coming out. Promote the podcast the day it goes live…everywhere in social media. Promote your interview on your own website with all of the other podcast shows where you were the podcast guest. Promoting this content is an on-going effort to help extend your brand and your business. If you’re going to be on podcasts as a guest and leverage it as a strategy, you cannot expect to get a huge result from little effort. You have to be willing to dedicate yourself or hire somebody who is dedicated to making the connections you need. It takes time, expertise and hard work to implement a successful guesting initiative. The success will not happen overnight, but it’s possible for anyone to grow their business with podcast guesting. Lou Diamond is an International Speaker | Master Connector | Consultant | Leadership Mentor | Best-Selling Author of Master the Art of Connecting | Podcast & TV Host | CEO of Thrive focused on helping businesses and top performers achieve explosive growth through the power of connecting!